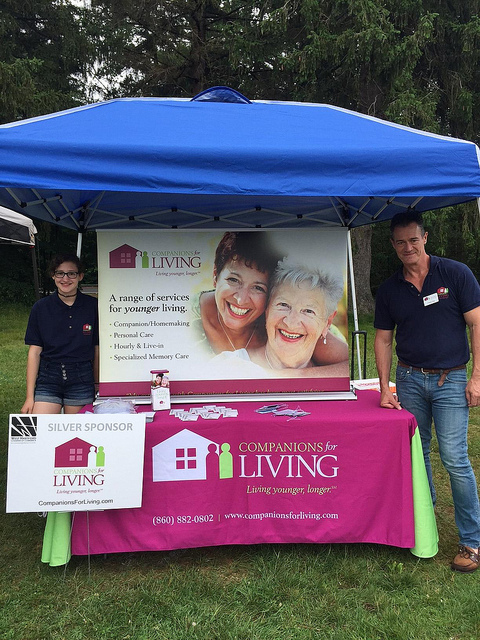 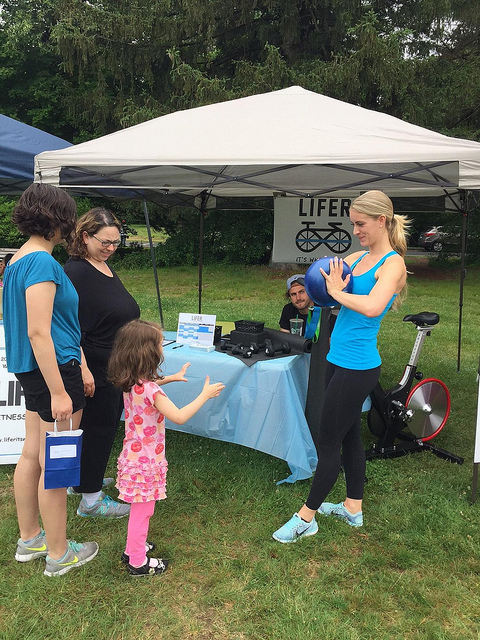 This Annual Healthy Lifestyle Fair highlights participating Chamber businesses in the Health & Wellness industries and connects them with the professional and residential community. 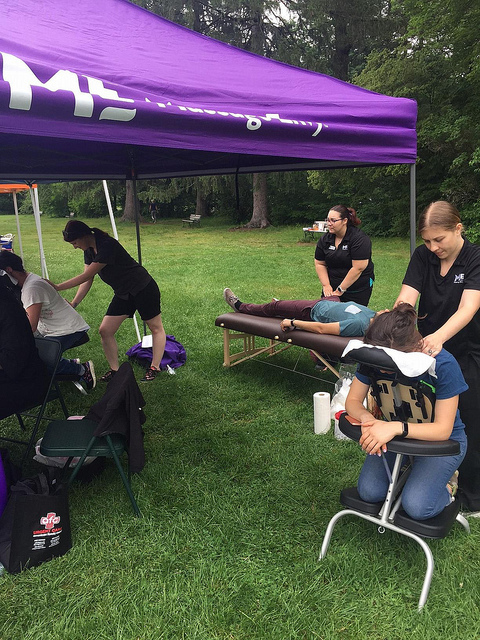 The fair is held in June at Elizabeth Park during the Rose Weekend Celebration which attracts thousands of visitors to the park each year. 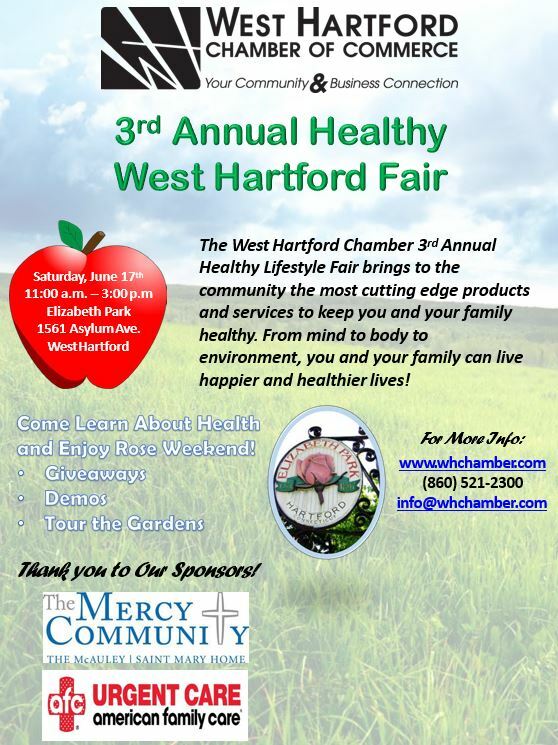 There are limited sponsorship and vendor booth opportunities available and if you are interested in participating please email info@whchamber.com.